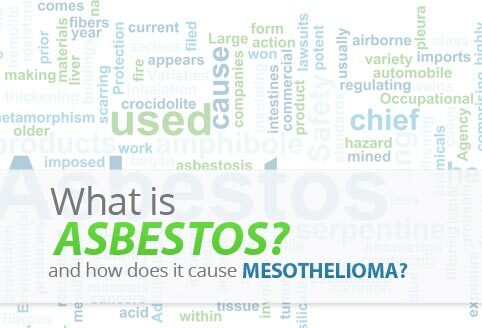 At Mesotheliomasurvivalrate.net our mission is to help assist mesothelioma patients and their families in their fight to help extend the lives of patients afflicted with mesothelioma cancer. From sending informational packets to helping find the best mesothelioma doctors and cancer centers, our team is ready, willing and able to help patients and their families with whatever they need. 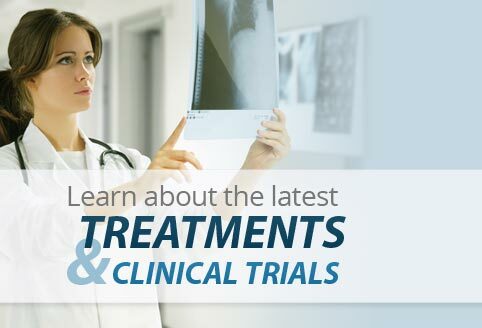 Free Informational Packets: An all inclusive informational packet with over 200+ pages of content on mesothelioma, treatment options, the best doctors and cancer centers, and the latest clinical trials. Our packets also include support books, wristbands, and other helpful materials. Mesothelioma Support Books: Complimentary support books delivered to you free overnight including: "Surviving Mesothelioma: Making Your Own Miracle", an inspiring collection of stories from mesothelioma survivors, and "100 Questions and Answers About Mesothelioma", written by the renowned Dr. Harvey Pass, M.D. Veterans Assistance Program: Free assistance for veterans seeking help with V.A. claims, Social Security, and other potential benefits. 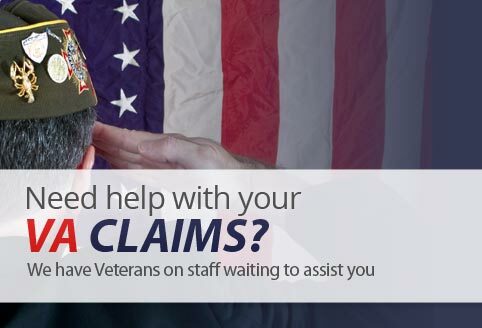 Our veterans assistance program is staffed entirely by retired military personnel with extensive experience with the VA Claims process. 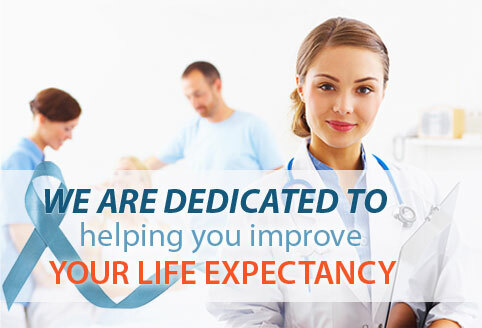 Assistance with Doctor & Cancer Centers: Many times it can be difficult to find top doctors and cancer centers that specialize in the treatment of mesothelioma. We can help alleviate these concerns by helping patients and families get in contact with qualified doctors and specialists in their area. For more information see our Medical Assistance page. In the fight against mesothelioma, time is a commodity that can't be wasted. This is why we've made it our goal to help provide patients and their families free materials and complimentary assistance with the things that can make a difference in their life expectancy.